Men and Women with physically demanding jobs, for example, Builders, Landscape Gardeners, Teachers, Nurses, etc. 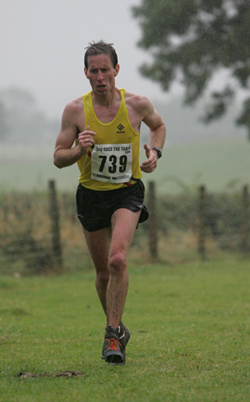 I am an ex-professional Football player and nowadays enjoy competing for Worcester Athletic Club at various events, ranging from 5km right through to the Marathon distance. In 2007, I represented Great Britain at the European Masters Athletics Championships in Helsinki, Finland for the first time, where I won the Bronze medal in the Cross-Country event. I am a full member and have full indemnity insurance with the SMA (Sports Massage Association), who is the Governing Body of Sports Massage in the UK.